Kevin Spacey as Frank Underwood in 'House of Cards'. LOS ANGELES -- Netflix Inc's political thriller "House of Cards" made a brief surprise return Wednesday after the streaming service accidentally released new episodes of its flagship show two weeks ahead of their scheduled debut. 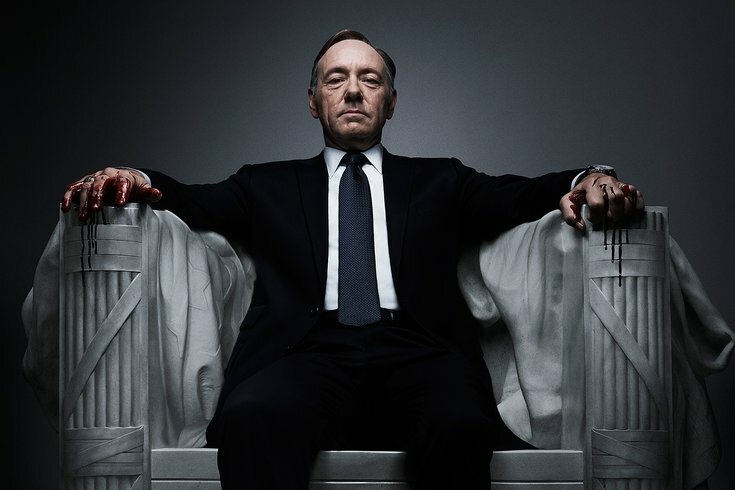 The third season of the drama starring Kevin Spacey as scheming President Frank Underwood was taken down within 20 minutes of its posting. Netflix blamed the incident on a technical malfunction. "Due to a technical glitch, some Frank Underwood fans got a sneak peak," Netflix said in a statement. "He'll be back on Netflix on Feb. 27." News of the release quickly spread on Twitter, where fans said they were diving in to watch the series only to have it taken down. More than 55,000 Tweets about the show were sent in the hour after the new episodes appeared online, Twitter said. Some viewers were able to keep streaming episodes that they had started watching before the new episodes were pulled. "This is Washington," said a post on the official "House of Cards" Twitter feed. "There's always a leak."